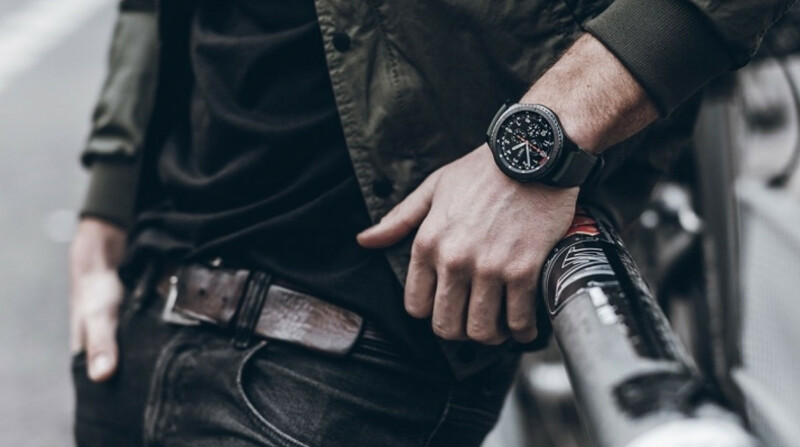 We know the Samsung Galaxy Watch is likely to be announced at Samsung's 9 August event – which could be the new flagship smartwatch from the company. What has been a larger mystery is what operating system the Galaxy Watch will be running. A new report from SamMobile says that it'll be running the latest version of Tizen, 4.0. There's nothing on what features it might offer, however. This may sound like straightforward news, as you'd naturally assume that Samsung would power its flagship wearable with its own operating system. Would that it were so simple. Back in May, reliable leakster Evan Blass reported that Samsung employees had been wearing Gear smartwatches running Wear OS. Shortly after that, he reported they were one-offs made by Google and seeded to Samsung employees. All sorted, right? Wrong. Then, another reliable leakster - Ice universe - reported that the Gear S4 would be running Wear OS instead of Tizen. There's definitely too much smoke here for there to not be a fire, but what is likely happening is that there are two Samsung-made smartwatches coming out this year. The first one is the Galaxy Watch, which will likely run Tizen. The second one, as we have previously speculated, is maybe the Pixel Watch for Google. The search giant typically contracts other companies to manufacture its Pixel smartphones - LG made the Pixel 2 XL while Samsung made the Pixel 2, for instance. Everything fits. Samsung releases a smartwatch running Tizen, and it makes sense for why Samsung employees would have smartwatches running Wear OS on their wrists (perhaps its an upcoming version of Wear OS exclusively for the Pixel Watch). Samsung didn't make the Pixel 2, HTC did. Samsung haven't made anything for Google for a long time.